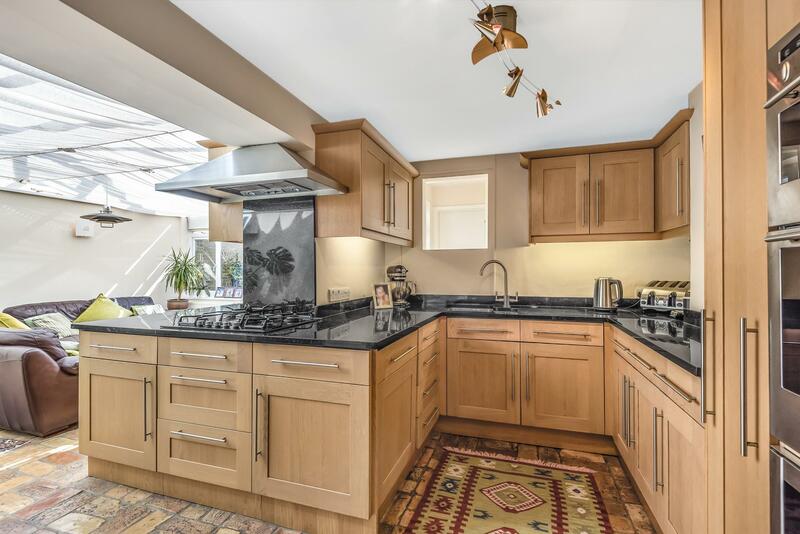 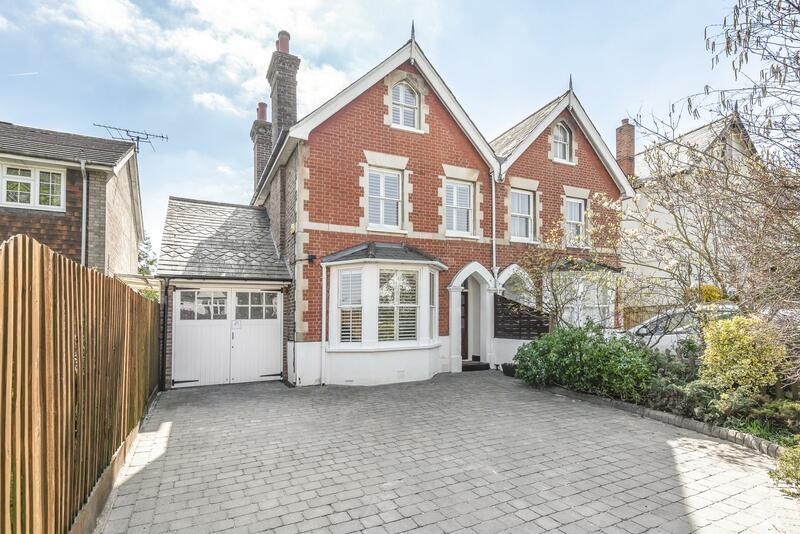 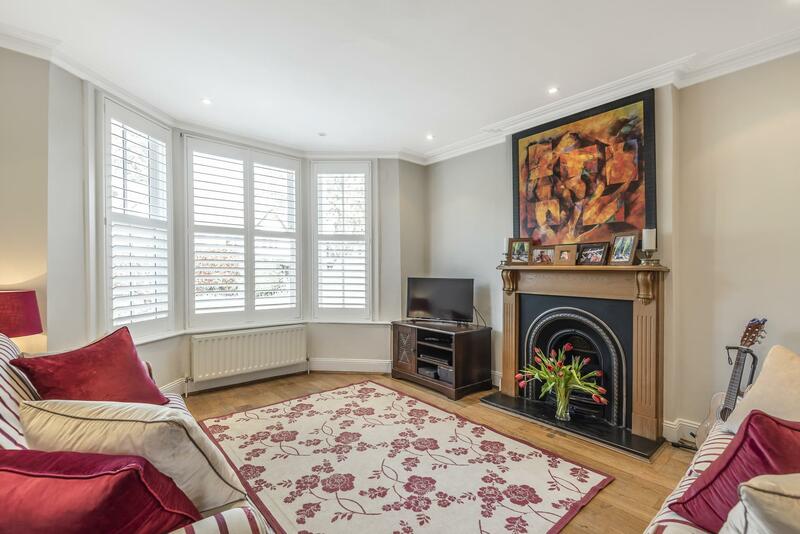 An elegant Victorian villa, with much character, skilfully and sympathetically enlarged with superb living accommodation, including a very stylish open plan family room/conservatory and kitchen as well as a separate living room and dining room. 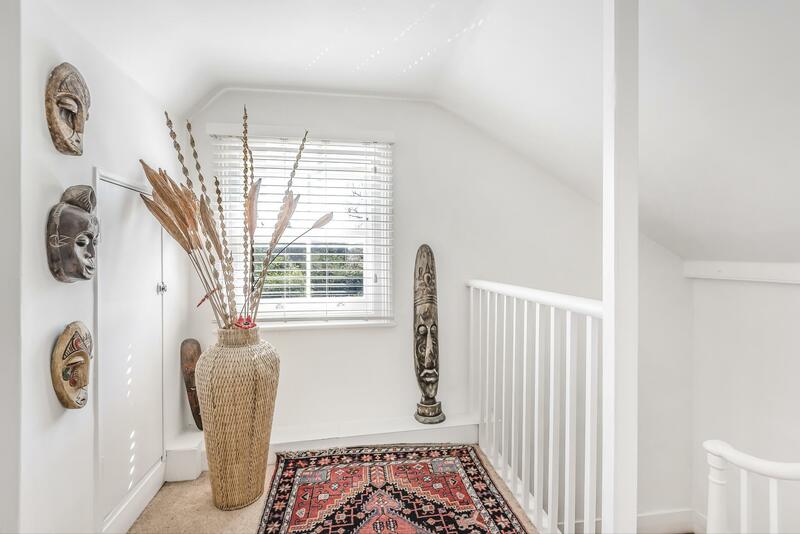 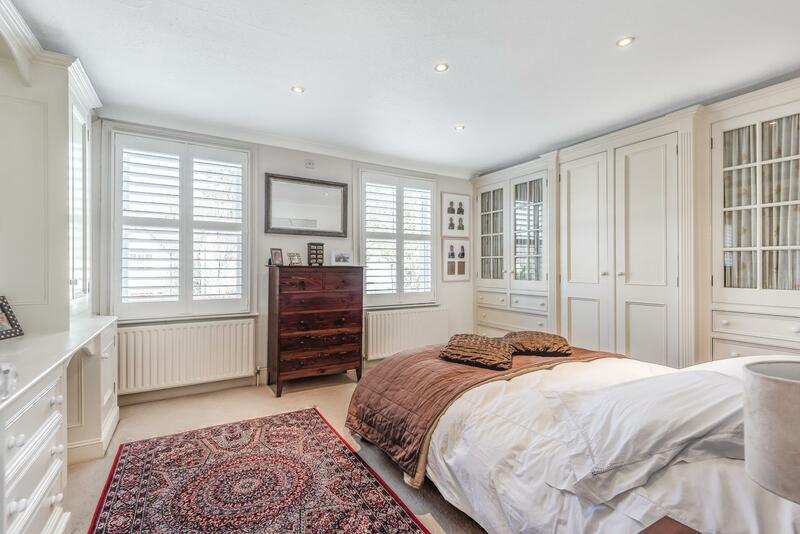 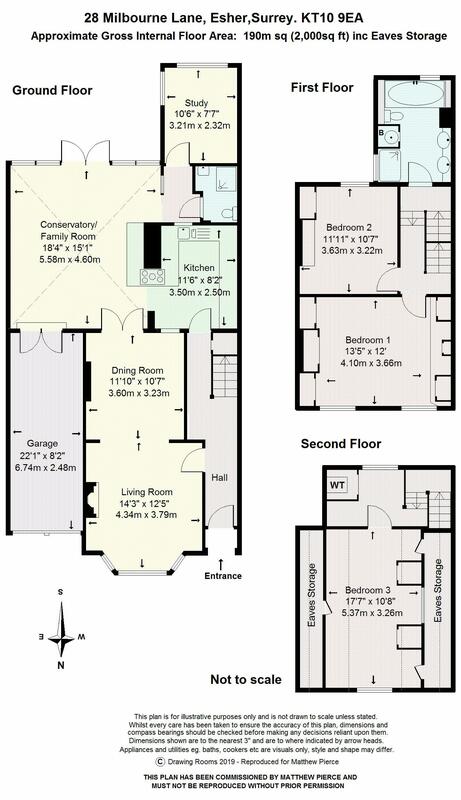 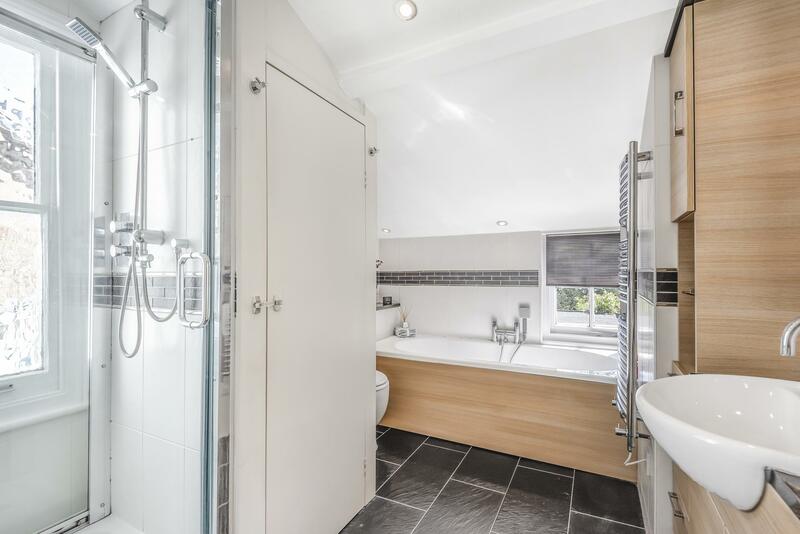 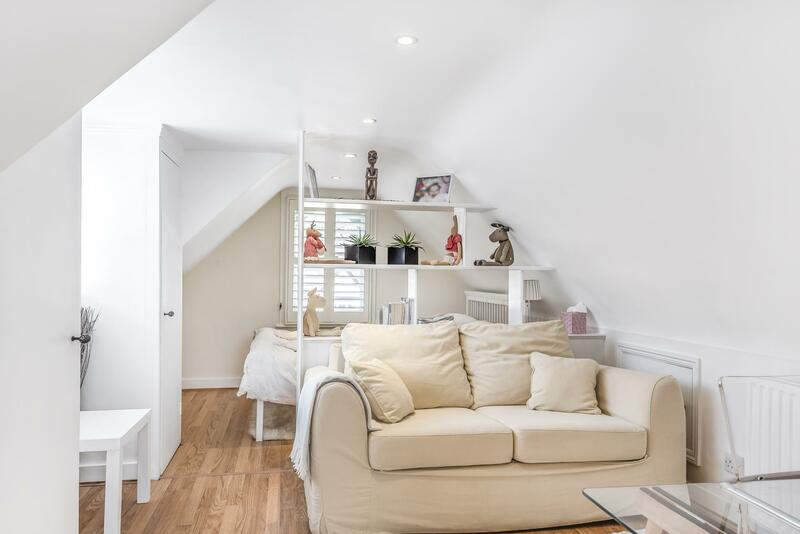 There are three double bedrooms and a generous family bathroom on the upper floors, and an additional study and adjacent shower room on the ground floor, which could be used as an occasional guest bedroom/fourth bedroom. 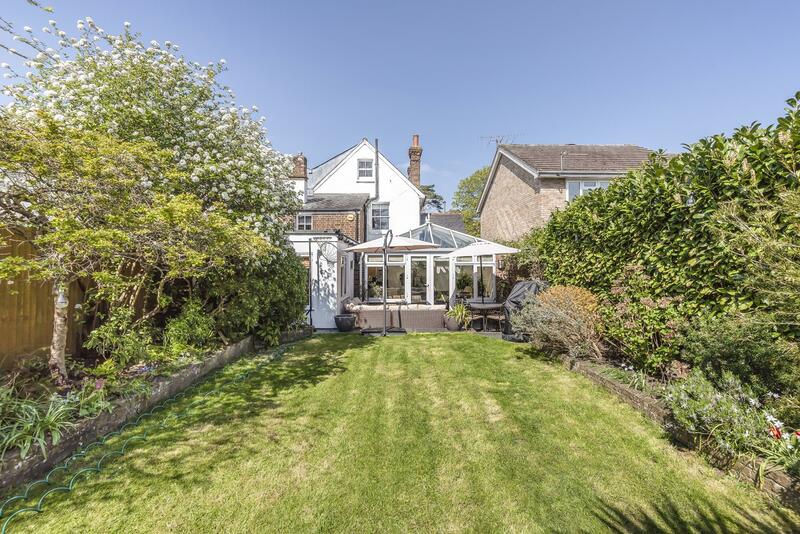 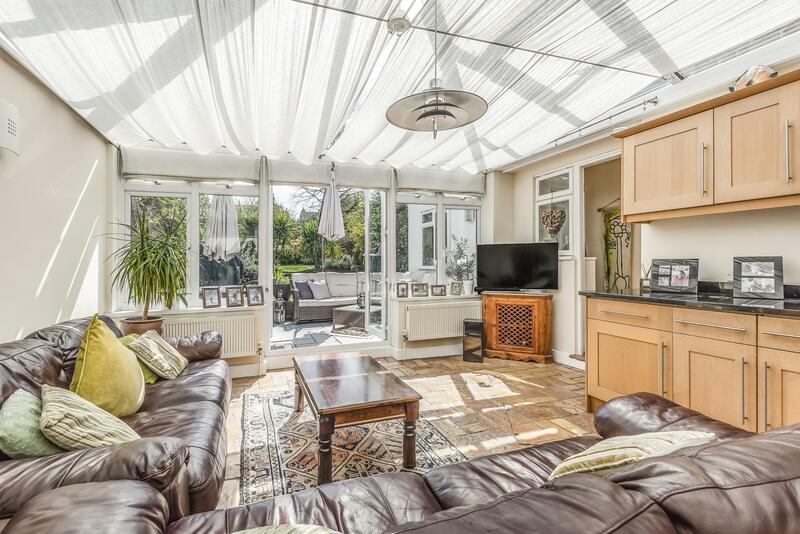 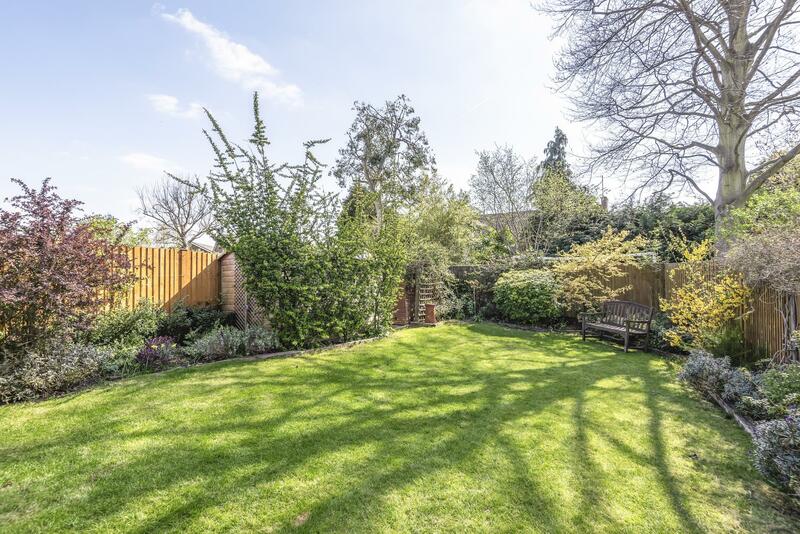 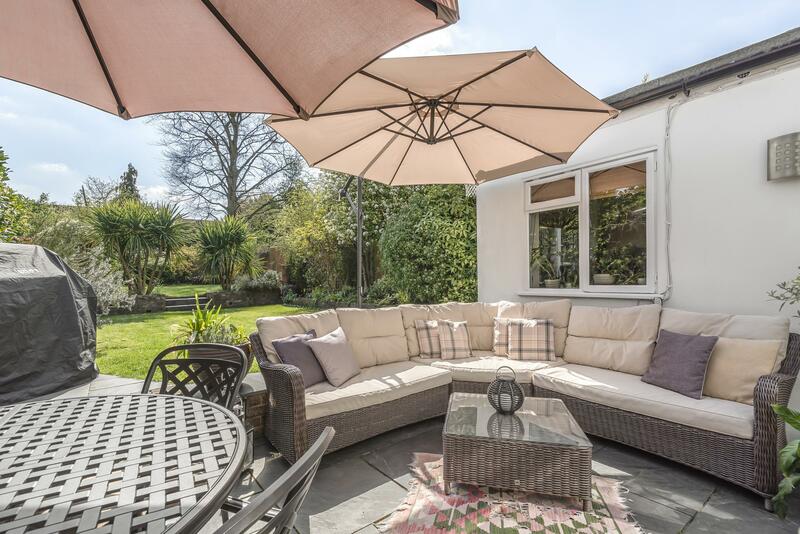 The property has a delightful landscaped south facing rear garden with sunken sun terrace and bbq area adjacent to the house all benefiting for a good degree of privacy. 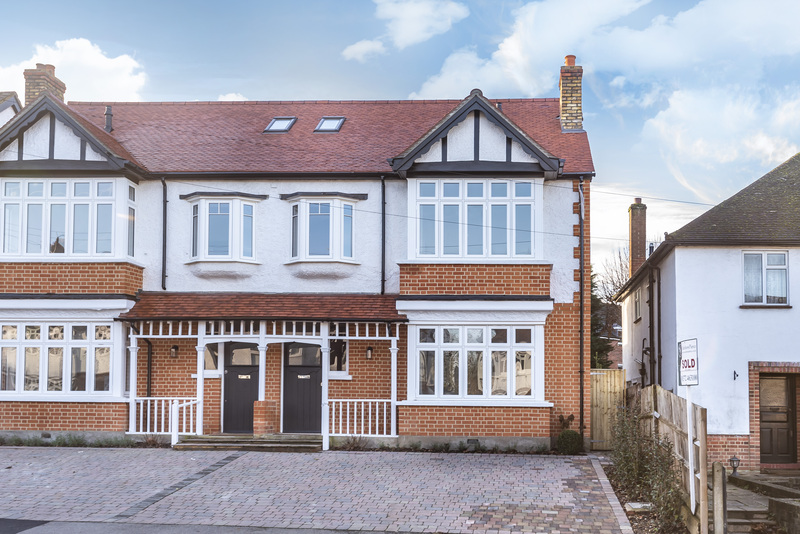 To the front the property is set back from the road with parking for three cars and access to an attached garage. 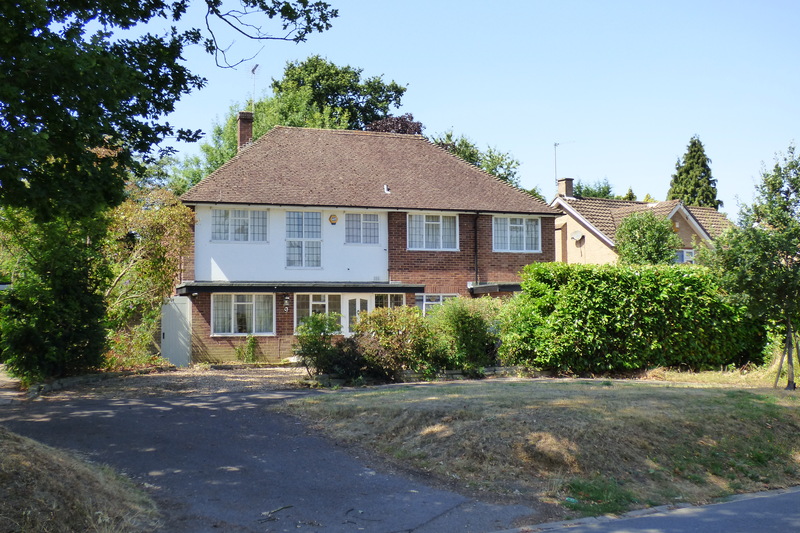 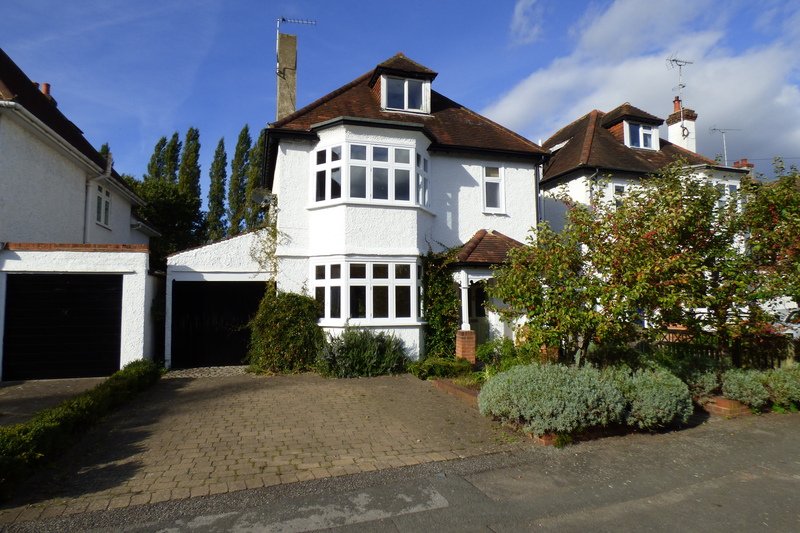 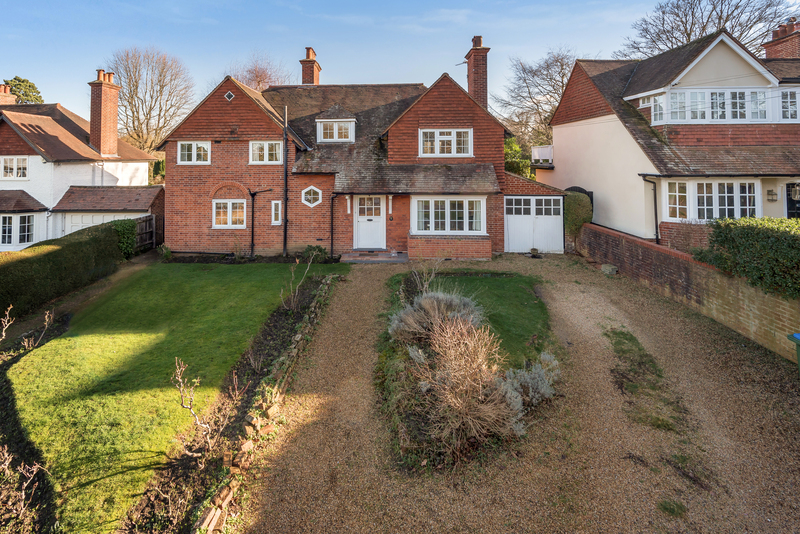 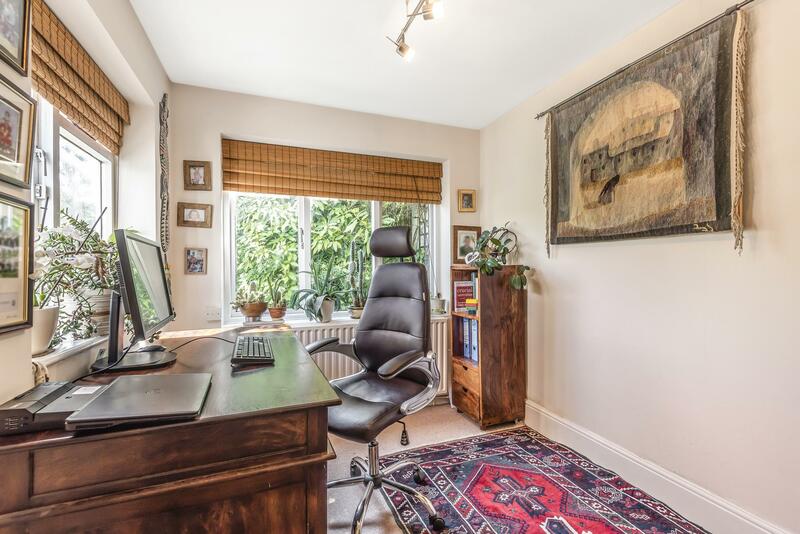 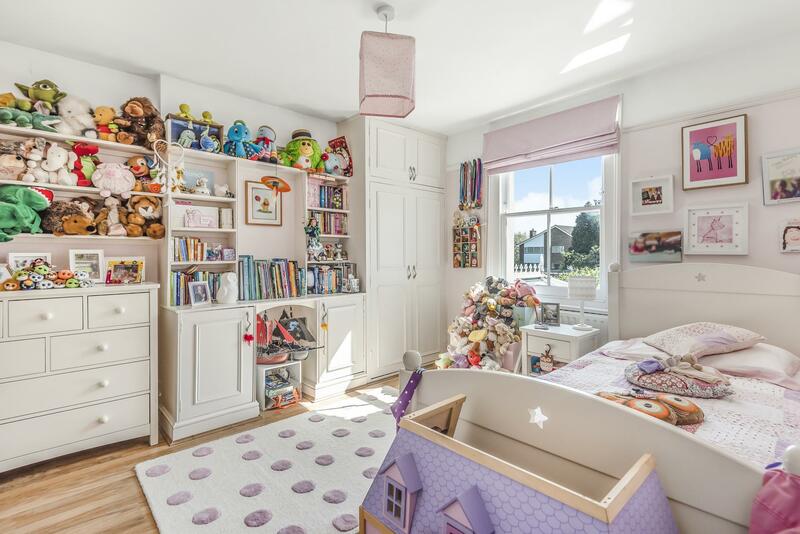 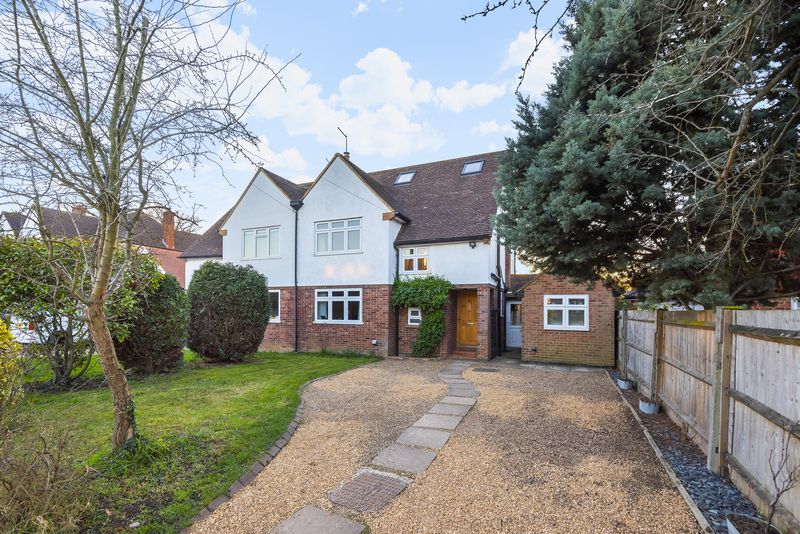 Properties of this type are rarely available, particularly being so conveniently located for both Esher and Claygate centres which both offer excellent local shopping facilities and restaurants, with Claygate station just 0.56 of a mile away on foot.